This Monday there was a huge disturbance in the force not seen since the destruction of Alderaan as Lucasfilm announced that the latest Star Wars film was called The Last Jedi. Fans immediately began to scramble to try and piece together who the last Jedi was and what the film was about. This mostly led to blind speculation and more rubbish Snoke theories. However in all the excitement of Episode VIII finally getting a title we may have missed something so massive it makes the Death Star look like a moon in comparison. 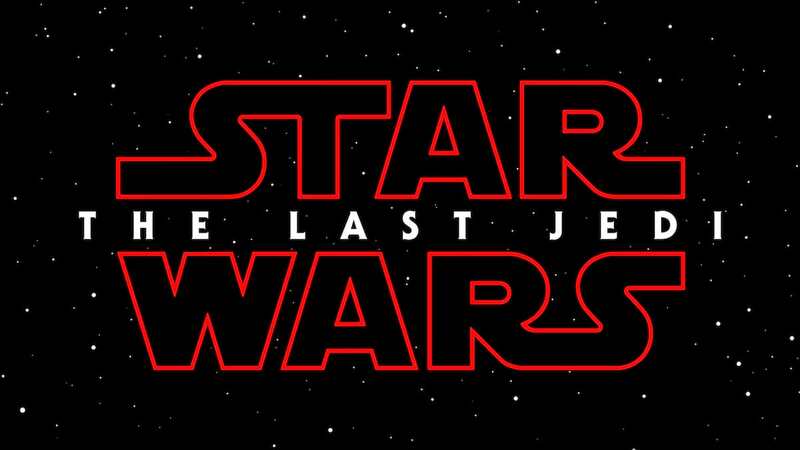 A number of fans are convinced that the title actually follows on from Episode VII and that when you put both titles together you get ‘The Force Awakens The Last Jedi’. This has got a lot of fans very excited, because Disney and Lucasfilm know that fanboys love a mystery even though it actually adds nothing tangible to the speculation at all. Personally I think it’s just a coincidence and that Episode IX will ruin this sentence completely. Fantastic catch. Bet that's not coincidence. What if these new Star Wars titles form a sentence? You fools… it’s a sentence. The Force Awakens The Last Jedi For A Full Day Of Fun. Of course if we apply this logic to the prequels we get ‘The Phantom Menace Attack of the Clone Revenge of the Sith‘, which does’t exactly roll off the tongue. Maybe if we try it with the original trilogy? ‘A New Hope The Empire Strikes Back Return of the Jedi‘, which unless Lucasfilm were suffering from aphasia doesn’t work either.